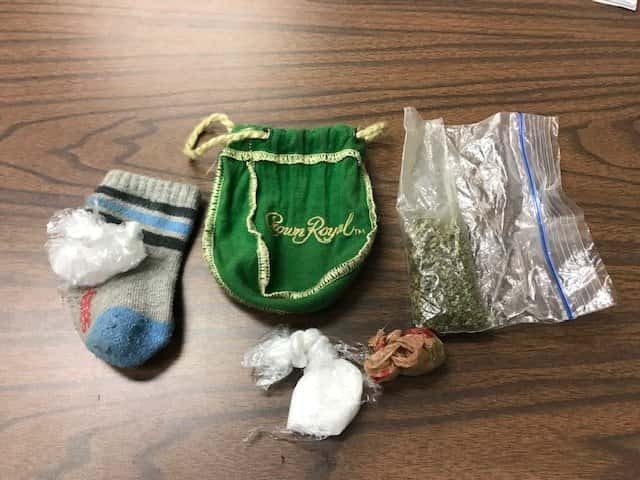 Washington Police on Friday night found 55-year-old Tyrone Clay in possession of nearly 14.8 grams of crystal meth valued at nearly $1500. Clay was charged with Dealing Meth and Marijuana related charges. City Police report that the Friday night arrest made it a total of 6 Dealing Controlled Substances related arrests made just last week. The others charged in separate incidents were 36-year-old Nicholas Dant, 41-year-old Clayton Colemen and 47-year-old Scott McMillin all charged with Dealing Meth. 37-year-old Shelly Phipps and 35-year-old Michael Hayes were charged with Dealing in a Scheduled II Controlled Substance.